Locate the certificate, then right click on it and select Install Certificate. Select the Place all certificates in the following store radio button and select Browse. Tick the box next to Show physical stores. 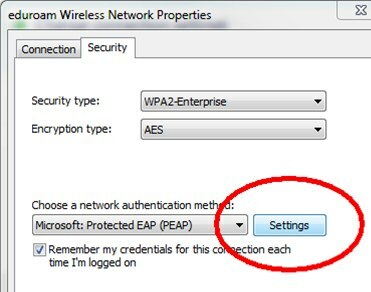 Expand Trusted Root Certification Authorities, select Local computer and click OK.
First open up Control Panel. This can be achieved by clicking the "Start Orb" then selecting Control Panel. If your Control Panel is in "Category View" select Network and Internet, else select Network and Sharing Center and skip to step 4. 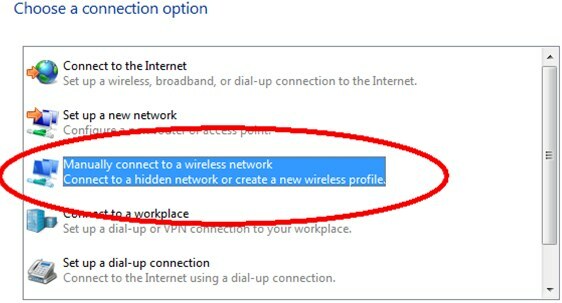 Select the link for Set up a new connection or network. 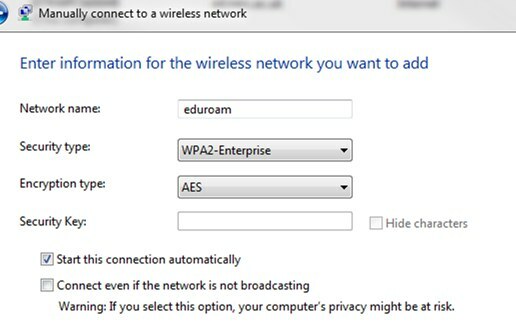 (ensure that "eduroam" is entered all in lower case!). Click the button labelled Change connection settings. Click the button labelled Settings. Ensure that the following tick boxes are checked: Validate server certificate and Connect to these servers. In the text box below Connect to these servers enter "NERCKWORPSA.ad.nerc.ac.uk;NERCKWORPSB.ad.nerc.ac.uk" (without the speech marks and ensuring there is a semi colon and no spaces). 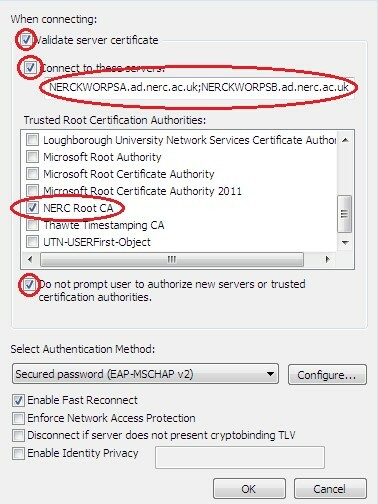 Under the heading Trusted Root Certificate Authorities scroll down and ensure NERC Root CA is ticked and that all others are unticked. 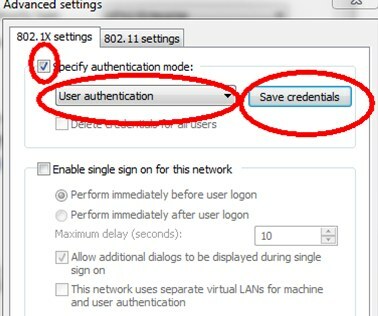 Tick the box Do not prompt user to authorize new servers or trusted certification authorities. 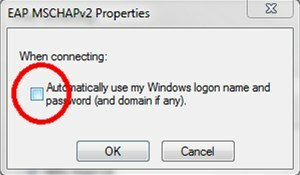 Remove the tick for Automatically use my Windows logon name and password. 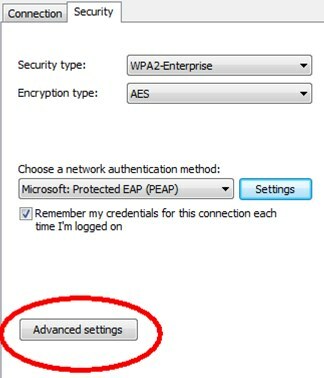 Click the button labelled Advanced settings. Ensure the tick box for Specify authentication mode is ticked then select User authentication from the drop down below it. Click the Save credentials button to the right. 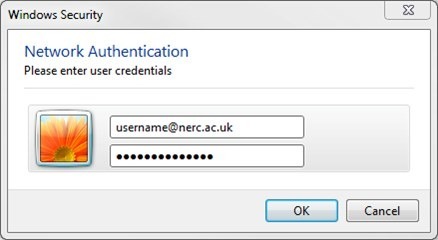 Enter your NERC Office 365 logon username and password. Click OK then OK again and finally Close to finish. 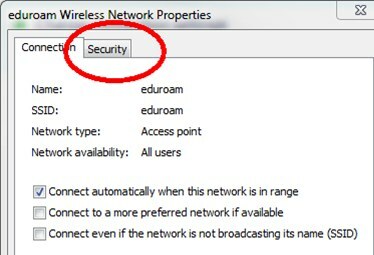 Your Windows 7 laptop should now automatically connect to the eduroam network.